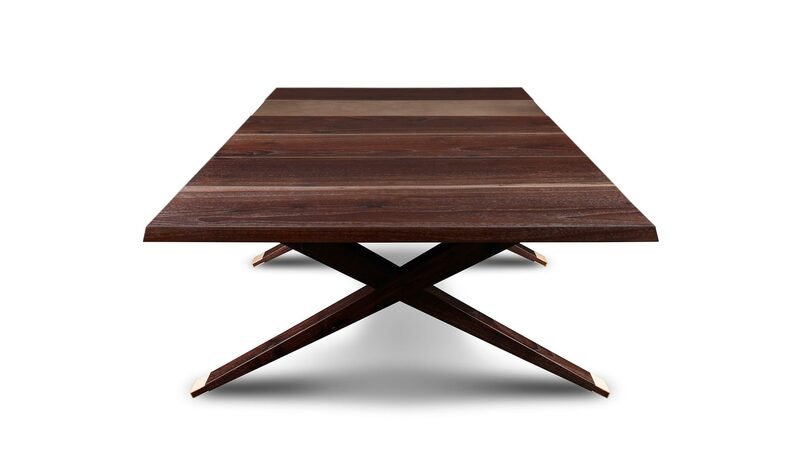 This Studio Roeper Classic is all about crisp lines, carefully chosen angles and subtle proportions. 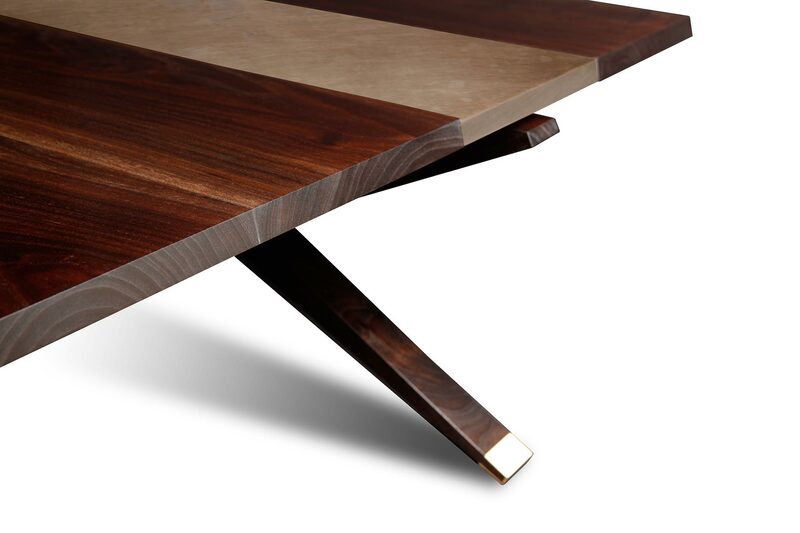 Studio Roeper’s signature style of blending wood and metal is gracefully demonstrated in this Mid-Century Modern inspired design. Bronze end caps protect the tips of the legs and reinforce the harmony between the wood and metal. 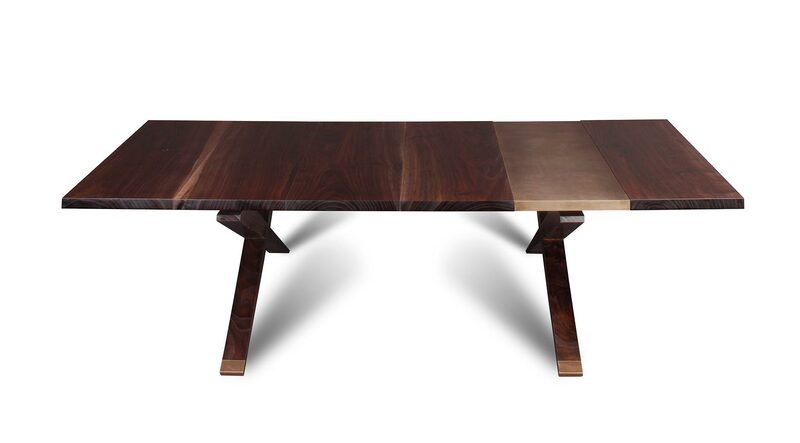 This piece is sealed with several coats of an industrial-grade lacquer.